The Australian Energy Market Operator’s preliminary report into last week’s blackout in South Australia highlights the critical role natural gas played in restoring power to the State’s homes and businesses. APPEA Chief Executive Dr Malcolm Roberts said while the blackout had been triggered by a severe storm, the AEMO report made it clear gas-fired generation, along with the Heywood interconnector, had enabled the system to be brought back online. “The report highlights once again the importance of maintaining a diverse energy mix to ensure system stability and security,” Dr Roberts said. “We already know that gas-fired generation is critical in supporting renewable energy because it is cleaner-burning and can be easily switched on and off to complement the intermittent nature of wind and solar power. 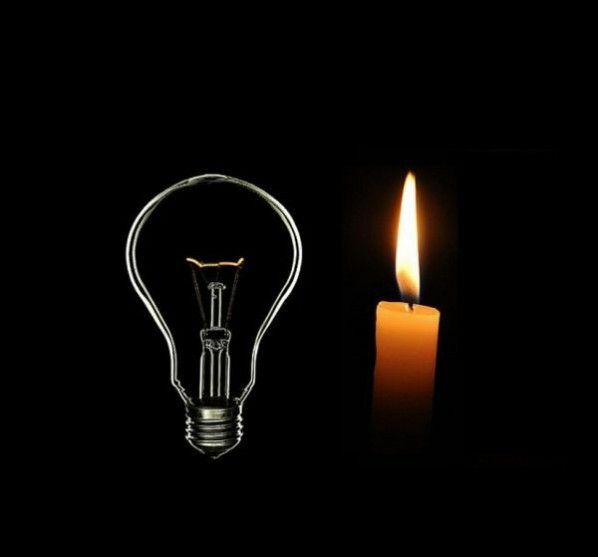 “But the AEMO report also shows that natural gas played a critical role in restoring power to South Australia following last week’s unprecedented blackout. Dr Roberts said further investigations by AEMO should help guide energy policy as Australia transitions to a low carbon future. “Reducing emissions is vital, but reliability and security is just as important,” he said. Dr Roberts said last week’s blackout also highlighted the benefit of supplying natural gas directly to homes and businesses. “When the lights went out, tens of thousands of families were still able to cook their dinners, heat their homes and enjoy warm showers thanks to natural gas,” he said.